Who has the most accurate weather forecast in Orlando? WESH says it does and that it has the certification to prove it. Top-rated WFTV says that’s baloney. It does this for a fee, of course. In a March 2005 posting on NewsBlues.com, Cincinnatti’s WCPO-ABC 9 was reportedly paying $1,000 a month to carry WeatheRate’s seal on its forecasts. A check of WeatheRate’s not-often-updated Web site showed 13 TV stations listed as clients. 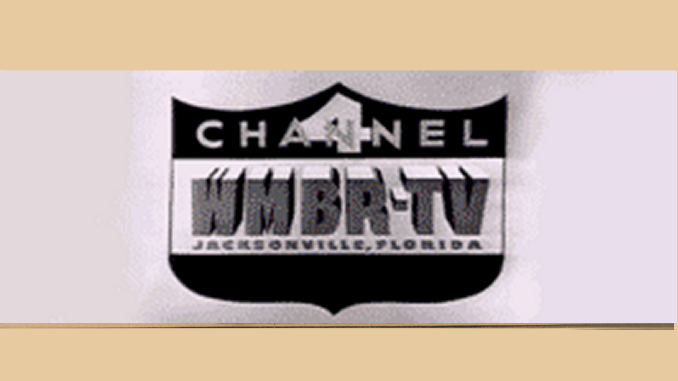 WESH was not yet listed, but the only other Florida station noted was WBBH-NBC 2 in Fort Myers. The big question: Does having a seal as the most accurate in Orlando really matter? I took the following information from each station’s Web site on Saturday night — based on their 7-day forecasts. You’ll see there’s never more than a 1 or 2 degree difference in the temperature forecast, and no more than a 10% difference in rain chance predictions. When you look at it this way, I think it makes this weather feud seem pretty silly.